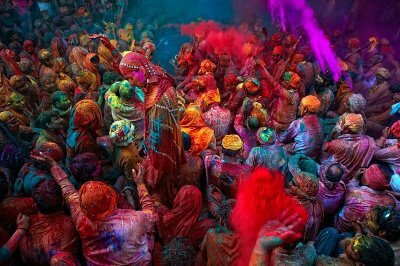 Holi is a Hindu festival which is mainly celebrated in India due the large Hindu communities. 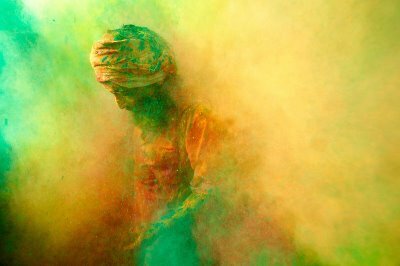 Holi lasts for sixteen days and is celebrated at the end of winter on the last full moon day of the lunar month (febuary/march). Rangapanchami occurs a few days later on a the fifth day of the full moon, marking the end of festivities involving colours. 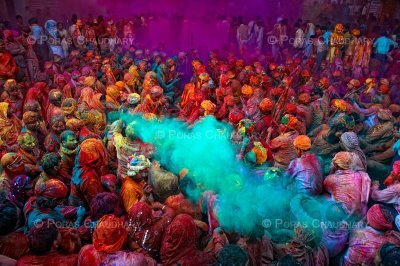 There are various rituals and celebrations in Holi. But to mark the last day of the Hindu calender. 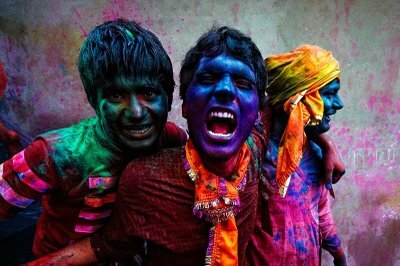 This day is considered to be the happiest and colorful day of the year promoting the brotherhood among the people. 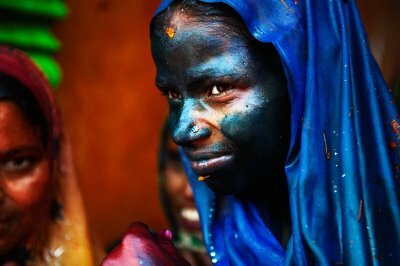 This is known as "Holi Milan" in which people visit every house and sing holi song and express their gratitude by applying colored powder (Abeer). It is celebrated with great festivity and joy. 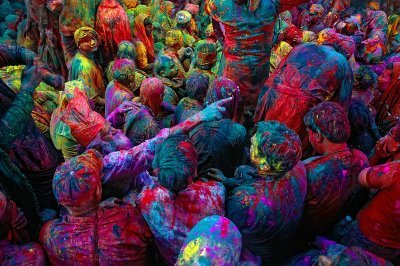 On this day, people come out wearing pure white clothes and gather together in a common place where have a huge massive colour fight. oh my god... this is really amazing!! wow, very impressive! love all the colorful. 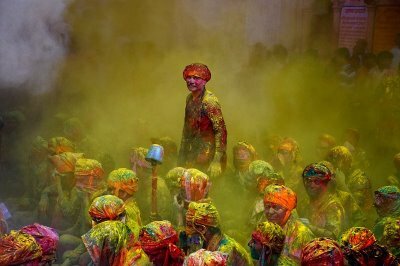 my friends and i held our own holi festival a few months back. it was an amazing experience. we even ordered the real powders from india. they arrived wrapped in cloth and smelled lovely. 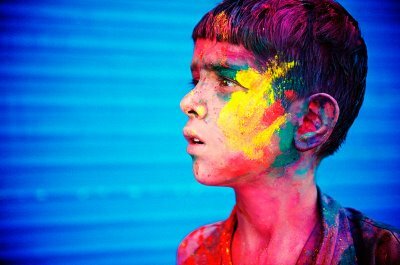 I've always wanted to take part in Holi. Unfortunately they don't really have them in New Zealand. PS, your website URL is fan-bloody-tastic!